ZF Services SA is using Automechanika Johannesburg as the local launch platform for its Lemförder brand of replacement steering and suspension components for cars and commercial vehicles. This brand is already well established as a partner in the independent spare parts business worldwide. 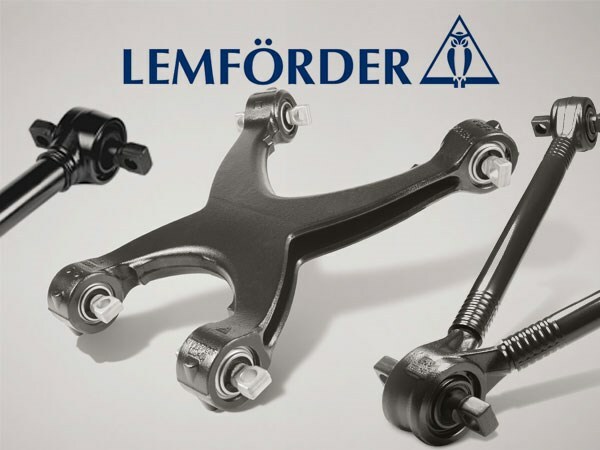 Gauteng-based ZF Services says the range of Lemförder parts will cater for a wide range of vehicles, from older generation models to the latest ranges. 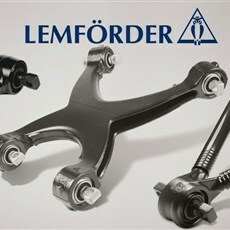 Lemförder has been a supplier of OE quality steering and suspension replacement parts since 1984. The range currently focuses on European brands with a product portfolio for Asian brands to be introduced at a later date.